Start your CCAT pre-employment preparation by taking JobTestPrep's free CCAT sample test. This test will give you a feel for the type of questions you will see on your pre-employment exam as well as the time pressure you will be facing. Want to be fully prepared for the test? Get the complete PrepPack™ today. For a full and complete understanding of your strengths and weaknesses, select the full-length test with 55 questions. If you are pressed for time take the short diagnostic test with 17 questions. This will give you a basic understanding of your level. The Criteria Cognitive Aptitude Test (CCAT) is a general pre-employment aptitude test that measures problem-solving abilities, learning skills, and critical thinking. The CCAT practice test consists of 50 questions in logic, math, verbal ability, and spatial reasoning, and has a 15-minute time limit. Looking for the full PrepPack™? 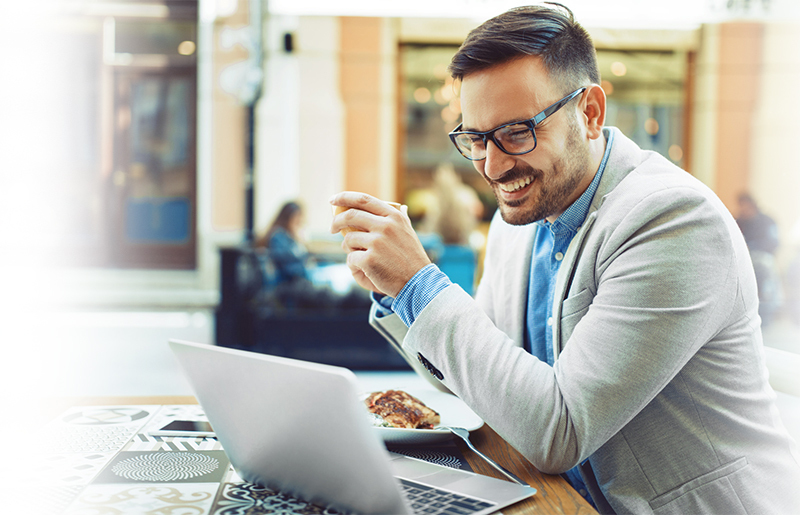 Get fully prepared for your upcoming CCAT with JobTestPrep's comprehensive online practice materials. Access five CCAT practice tests, complete with score reports and detailed answer explanations. Don't go into your exam unprepared; practice today and improve your chances of getting the job. Criteria CCAT is used by many companies to assess applicants' cognitive abilities. Below is the table of some of the companies requiring this test. 2, 6, 10, 30, 34, ? The pictures in the box go together in a certain way. Something belongs in the empty space. Choose the picture that should go in the empty space. 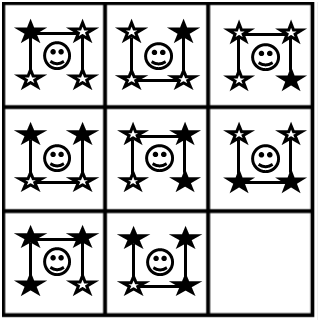 Across the rows: The black stars rotate clockwise around the smiley face. The horizontal line in each box alternates between resting above or below the smiley face. Down the columns: The black stars increase by one and the horizontal lines continue to alternate. The correct answer will follow the above patterns. That is answer choice C.
Here are some helpful tips that may help you during your criteria test. Do not spend too much time on any one question, skipping difficult questions is allowed. If you find yourself stuck, guess. Guessing does not take off points and it’s certainly better than leaving a question unanswered. Pay attention to the answer choices. Sometimes ruling out unreasonable answers can prove to be an effective problem-solving strategy.